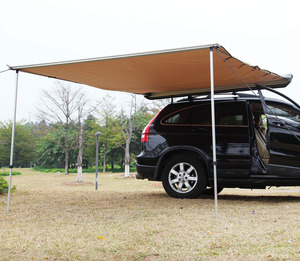 Warmly welcome the friends in line of the outdoor camping to have discussion and cooperation together. 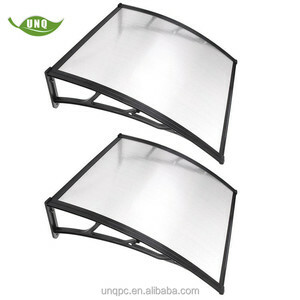 Q2: What kinds of tent can you produce9 We are the leading tent manufacturer in China and produce different sizes of tents. Q4: Do you provide installation guidance9 Yes, trial assembly is arranged before loading to secure the quality. 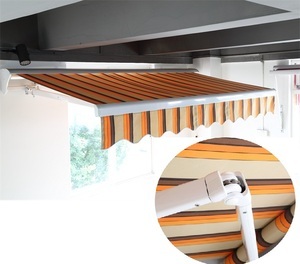 Alibaba.com offers 2,635 waterproof retractable awning products. About 65% of these are awnings, 3% are tents, and 1% are shade sails & nets. 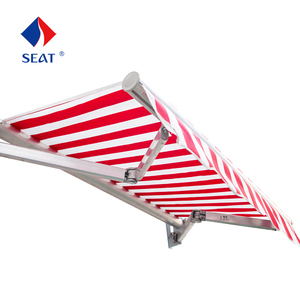 A wide variety of waterproof retractable awning options are available to you, such as awnings, gazebos, and shade sails & enclosure nets. 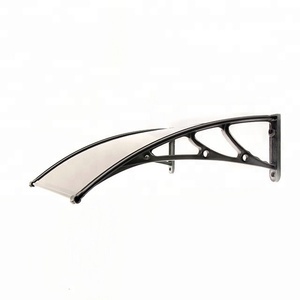 You can also choose from pu coated, pvc coated, and pa coated. As well as from acrylic, pvc, and canvas. 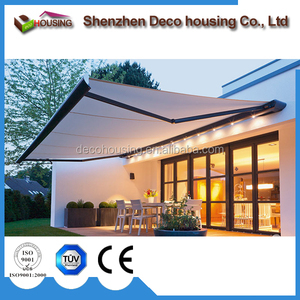 And whether waterproof retractable awning is aluminum alloy, aluminum, or plastic. 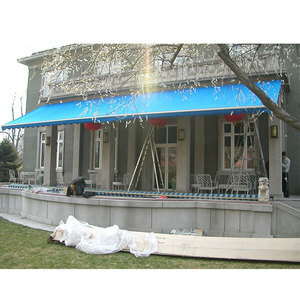 There are 2,648 waterproof retractable awning suppliers, mainly located in Asia. 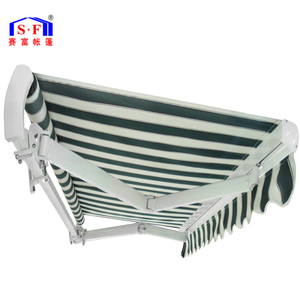 The top supplying countries are China (Mainland), Turkey, and Ukraine, which supply 99%, 1%, and 1% of waterproof retractable awning respectively. 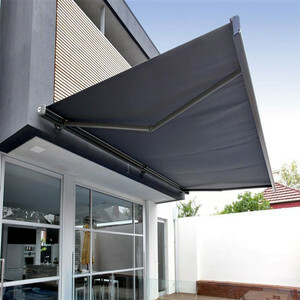 Waterproof retractable awning products are most popular in North America, Oceania, and South America. You can ensure product safety by selecting from certified suppliers, including 340 with ISO9001, 293 with Other, and 224 with ISO14001 certification.